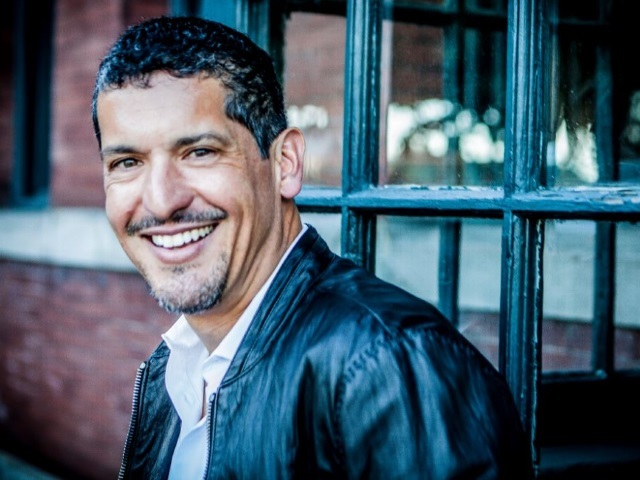 Pinterest Tuesday named a new engineering director and head of its Seattle office: Ruben Ortega. Ortega has held senior engineering positions with Nordstrom, Google and Amazon, and he also served as chief technology officer for the Allen Institute for Artificial Intelligence. He will report to fellow Google alumnus Li Fan, who joined Pinterest earlier this month as head of engineering, and he will lead the social network’s new Seattle office, which was announced in August and is expected to grow to more than 30 employees over the next year. As an expert in building and scaling search and e-commerce teams and technology, Ruben’s vast experience and leadership are welcomed as Pinterest engineers build a personalized recommendations engine with 75 billion Pins and counting. Pinterest is one of the most exciting companies in technology today. It has a unique and massive dataset that’s growing every day as people save and discover creative ideas. I’ve never seen a better opportunity to build innovative products while working in a collaborative and inclusive culture. Every conversation I’ve had with leadership, teammates and people who use the product has highlighted that the opportunity to do amazing things here is just beginning. Readers: What do you think of the newest addition to Pinterest?